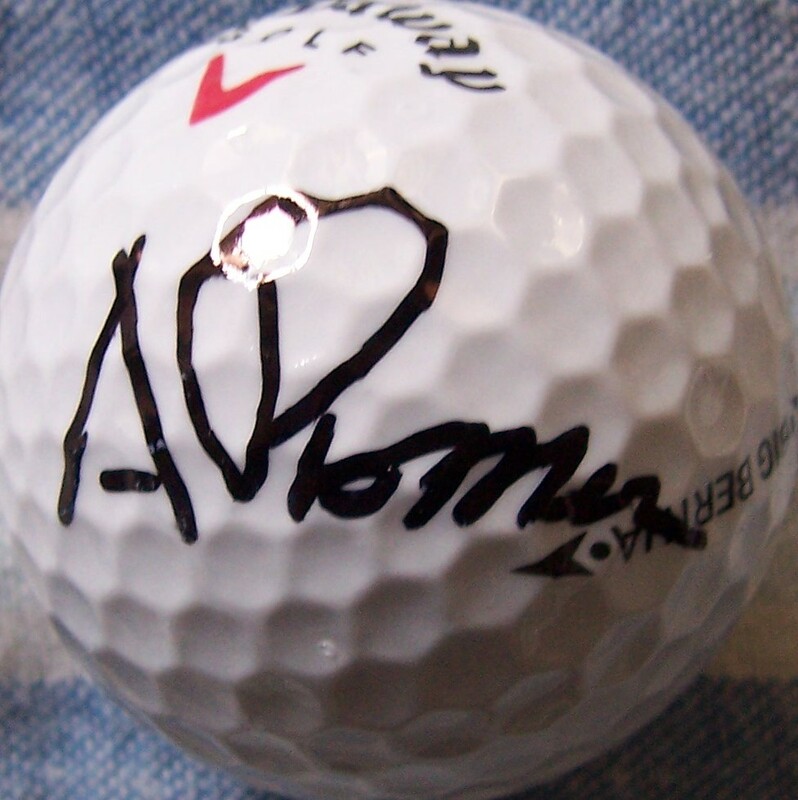 Golf ball autographed by young PGA Tour star Anders Romero. With certificate of authenticity from AutographsForSale.com. ONLY 3 AVAILABLE FOR SALE.